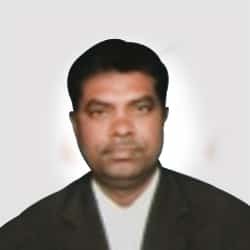 Advocate Chandrashekhar Jadhav has been providing legal advice and services since 1995 and is an independent lawyer, practicing in various fields of law including Consumer Protection, Corporate Law, Startup, Insurance, Immigration, Cyber Crime, Family Law, Environment Law and Alternate Dispute Resolution. Advocate Chandrashekhar Jadhav's Bar Council ID is: KAR/2269/1995. No.42, 2nd Floor, Opp.to SBI Officers Club House, Karekallu, Kamakshipalya, Bangalore-560079, India.